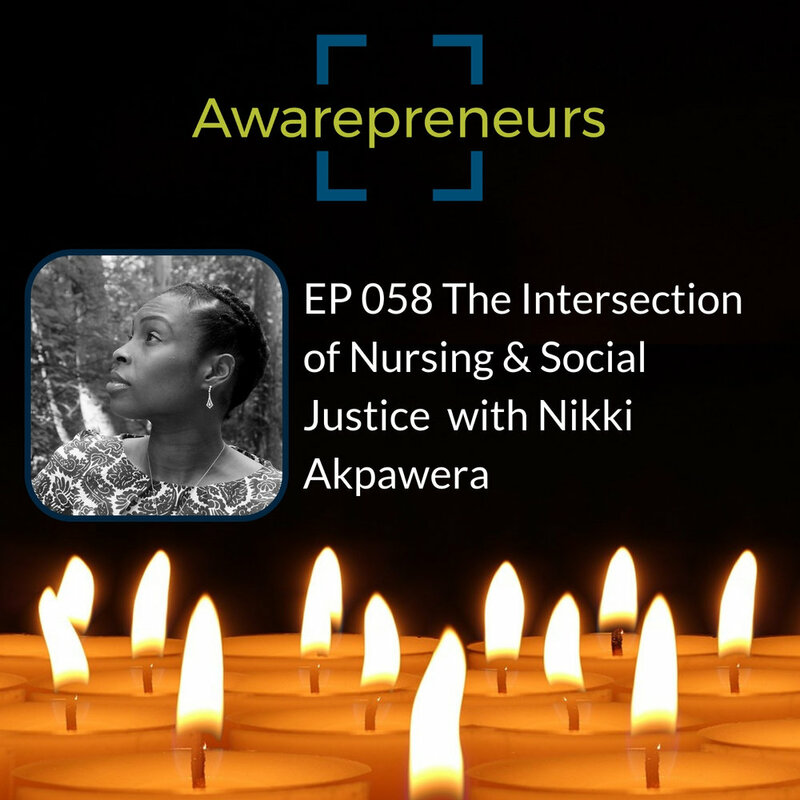 Our guest this week is Nikki Akpawera. Nikki is the founder of Transform Nursing which works to give nurses the tools they need to confidently address health policy, patient advocacy, and patient engagement in both clinical and non-clinical settings. Transformative nursing means that every nurse in every country has the knowledge, the training and ability to be effective leaders who will combat health disparities through empowerment, awareness, and education.